In a year that has brought one attack after another on our most vulnerable citizens and our most venerated civic institutions, we’d like to highlight some of the successful stories of resistance by our staff, clients, and supporters. 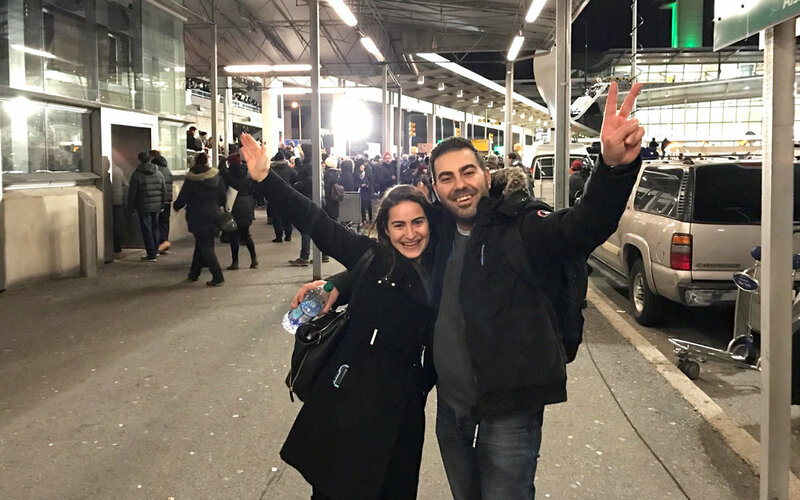 When the unconstitutional Muslim ban went into effect in January, the staff of the International Refugee Assistance Project (IRAP) were the first lawyers on the scene at JFK. Their clients were trapped in a terrifying legal limbo, but we stayed by their side every step of the way – and will continue to do so no matter how many travel bans the administration creates. 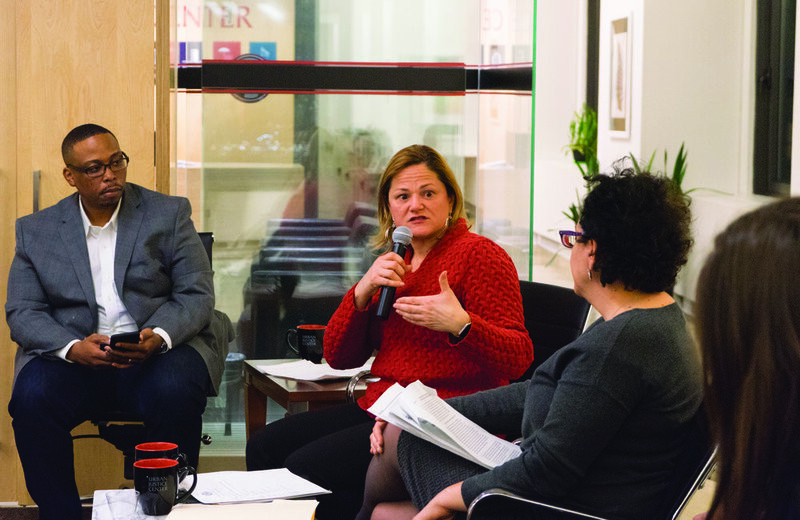 For the past year, our Young Professional Board has been organizing Speaker Series panels on urgent legal issues including the refugee crisis, alternatives to solitary confinement, and the transgender military ban. Speakers have included politicians like NYC Council Speaker Melissa Mark-Viverito and Comptroller Scott Stringer. The Corrections Accountability Project (CAP) joined UJC in May of 2017. Directed by Bianca Tylek, CAP is an innovative initiative dedicated to eliminating the influence of commercial interests on the criminal legal system and ending the exploitation of all those it touches. CAP’s work strives to create a society in which no entity or individual depends on human caging or control for its wealth, operation, or livelihood. Our annual Night Out fundraiser is an initiative by the our Young Professional Network that brings together New York City’s progressive community to network, learn more about social justice in New York City, support our clients, and have an unforgettable night. Hosted by Catfish's Nev Schulman, this year's Night Out talent roster included Gabriel Garzon-Montano, Latasha Alcindor, Matt FX, Ashok Kondabolu, and games provided by Babycastles. When Ms. C fled an abusive relationship and was forced to enter a single women’s shelter, she found herself needing Public Assistance, Food Stamps, and Medicaid to survive. However, after suffering the traumatic theft of all her belongings while homeless, Ms. C was unable to provide important documentation to the Social Services Agency and had her application denied six consecutive times, in direct violation of City policy to protect domestic violence survivors. Ms. C turned to the Safety Net Project (SNP) for help getting back on her feet. 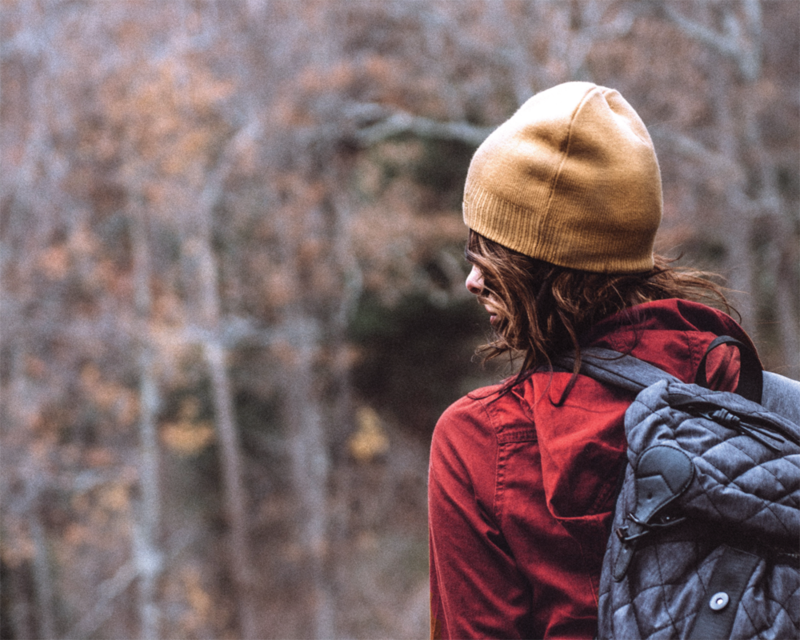 Her Advocate represented her in a hearing which led to successful restoration of one year’s worth of benefits for Ms. C, who would then use the support to start the process of healing and moving forward from the trauma that she had endured. “Kamila,” a transgender woman, fled her Central American town to escape sexual abuse and domestic violence. 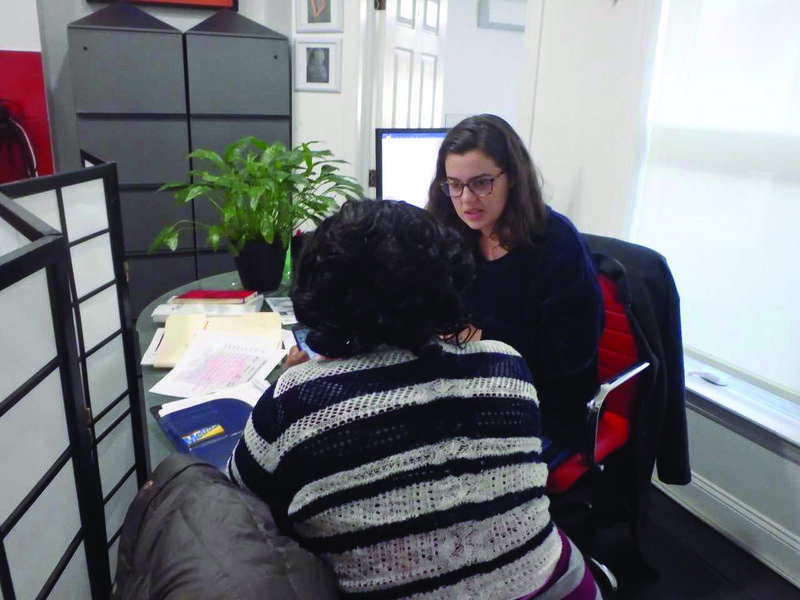 The Peter Cicchino Youth Project (PCYP) filed an asylum application and negotiated with the government’s immigration attorney to narrow the scope of her testimony to diminish retraumatization. She was granted asylum on the spot and is now working with her attorney to apply for benefits, for which she now qualifies as an asylee.